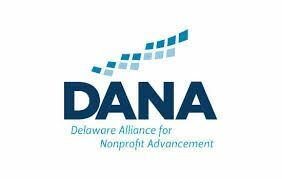 The 2019 IMPACT Delaware Conference will bring together nonprofit staff, board, volunteers, business, and government leaders to learn, discuss, and understand the value of a diverse and inclusive work environment as a catalyst for innovative thinking and organizational success. Driving innovation through inclusion and diversity is designed to inspire nonprofit boards and leadership to better understand the conditions for innovation success. The conference focus is derived from the Innovation Capacity Model based on research of Nidhi Sahni, Laura Lanzerotti, Amira Bliss and Daniel Pike. Throughout the day the conference will engage participants in experiencing a “curious culture” activity, where conference participants will engage in collective brainstorming to identify innovative ideas for nonprofit sector-level advancement.